Meet Adam Warner co-founder of FooPlugins or “A Man on the Blogging Mission”, as his blog says. One of his notable development projects in WordPress is the plugin FooBox Media Light Box. Adam recently kicked off a crowd funding campaign for his WP Pro Business – be sure to check it out. I am sure you get asked about this a lot, but we have to start at the beginning – how did you get started with WordPress? I hand-coded an HTML website back in 2005 for my small businesses creating photo memorial slideshow DVDs for my local funeral home. 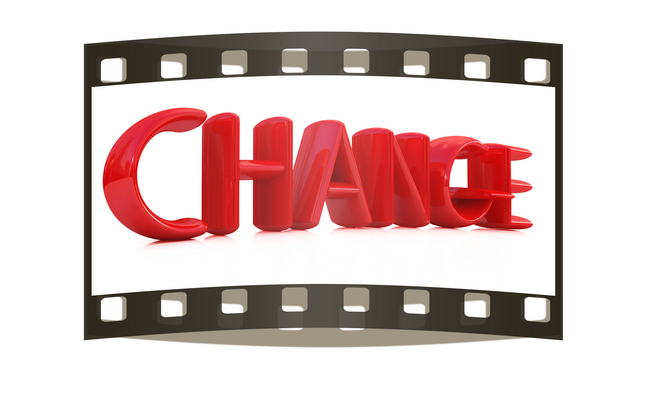 I wanted a faster way to create new pages for my sample work and a better way for families to access the digital videos I created for them. I was also looking for a better way to increase my search engine visibility and decided that blogging was something I should be doing. I tried a few different Open Source blogging platforms and content management systems before settling on WordPress. It was fairly new at the time having been forked from b2 cafelog just a year earlier, but I understood the way it worked better than the others I tried. 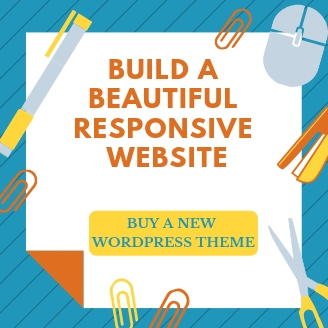 As I learned more about the software and how to create my own edits, themes, and even plugins I started to write tutorials about WordPress at wpmodder.com and then wpprobusiness.com. How do you think your Degree in Advertising has helped you in your WordPress journey? My Advertising Design degree came into play as soon as I learned about landing pages and conversions. Advertising is simply writing and visually displaying your message in such a way that evokes emotion in others and prompts them to take action. The more I wrote articles and tutorials, the more I understood that each page or blog post should have a very defined focus and an action you want your reader to take when they visit. This could be a purchase of your product of course, but my first focus was building up an email subscriber list and only providing real (and free) value in my tutorials. What has been your marketing strategy for building a brand for your products? There are really too many strategies to list here, but the one method that guides every product or piece of content I create is to provide value first, then fast communication in order to build trust. If your readers or customers don’t trust in you first, you have no business or brand worth promoting. How do you stay active in the WordPress community? There are many ways one can stay active in the community. I try to visit the WordPress.org forums as much as possible to answer questions and make sure I’m giving back freely to the community that has given me so much. I also helped to organize WordPress-specific events such as local Meetups and WordCamps in my region. Of course, simply attending these events are a must for anyone wanting to immerse themselves deeper into the community. What are the challenges you faced early on in your business ? Any failures that you learnt from? My challenge has always been time. For many years I worked full time in the corporate world while doing all my WordPress writing and product creation on the side. As anyone who does the same knows, at some point you have to choose one or the other. What advice do you have for any WordPress developers who are looking to create premium plugins? But what I am good at is marketing and business development. 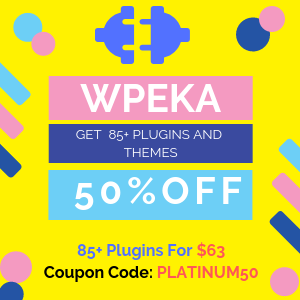 I searched for many years to find the right partner with WordPress and other programming skills to create awesome plugins and it has been a great match. I blogged about finding the right business partner here. Working from home – how do you make sure your family gives you enough space ? And how do you manage to make time for them? This is very difficult, especially with two kids under the age of three. You have to be flexible with planning your work and family time. It’s not uncommon for me to work from 3am to 6am, then jump into waking the kids, getting breakfast ready, going to the park or preschool, then jumping back into work for a couple more hours during nap time and then back into parenting mode until after bedtime. And you MUST plan family time when all Internet devices are turned off. I purposefully leave my phone at home when the family and I have plans to do something on my wife’s days off. Otherwise, I’d be distracted with emails and other notifications. This is not only a way to secure a happy family life but also to reboot my brain and take time to think about things while not staring at a computer screen. Your take on Ghost Platform? Do you think it is the Next Big Thing? I tried it, but had to pull back from it. Only because it’s not my focus right now and if I really dug in, it would just become another distraction for me. I’m not sure it’s “the” next big thing but I think it will be around for many years to come. So look into a crystal ball for us and tell us what you see – where do you think WordPress will be in the next five years? I think it will become more and more difficult to determine if a website or service is powered by WordPress. When the API matures, I’m certain that highly customized Dashboards for any particular niche site or service will become the norm. People will create only those Admin areas that are required of the project and you won’t be handing off sites to clients saying things like “Just ignore those Permalink settings.” and the like. Tell us something we don’t know – any question we should have asked you? You can connect with Adam Warner on Twitter.